Need a yummy dip for New Year's Eve? 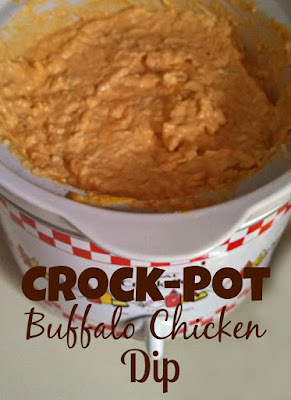 Why not make some Buffalo Chicken Dip? Perfect crowd pleaser for parties, get togethers, the Super Bowl and more! Combine cream cheese, ranch and Franks in crock pot. Boil chicken and shred. Easiest way to shred is in your kitchen aid mixer! Once cream cheese is melted (about 30 minutes), mix together and then add shredded cheese. Serve with veggies, corn chips, tortillas, etc.